Avoid the burden of removing equipment from your site. We come to you! Postage & Packaging – Do you own a large number of assets or test equipment which prevents shipping from being financially viable? Size – Is your equipment too heavy or bulky to remove from site or could it be damaged in transit due to its size? Part of a process – it is preferable to calibrate the instruments onsite? 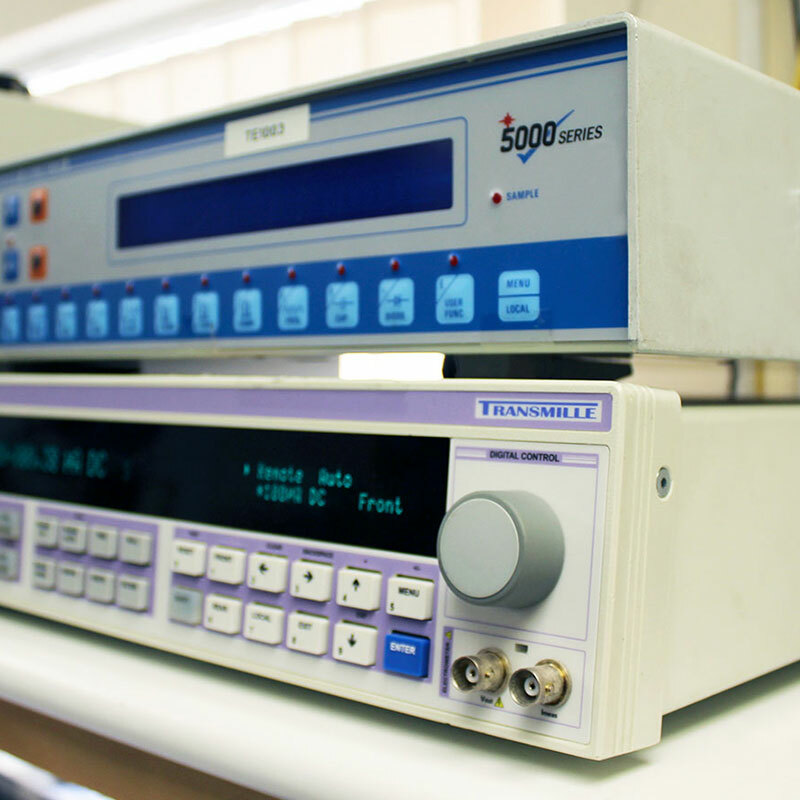 Equipment Downtime– Can you afford for test and measurement equipment to be sent off site for a short period of time? Environmental Conditions – Is the equipment required to be calibrated in its daily environmental conditions or could the part deteriorate in transit? Our onsite team are qualified to calibrate all types of electrical, process, temperature, flow and pressure test equipment. 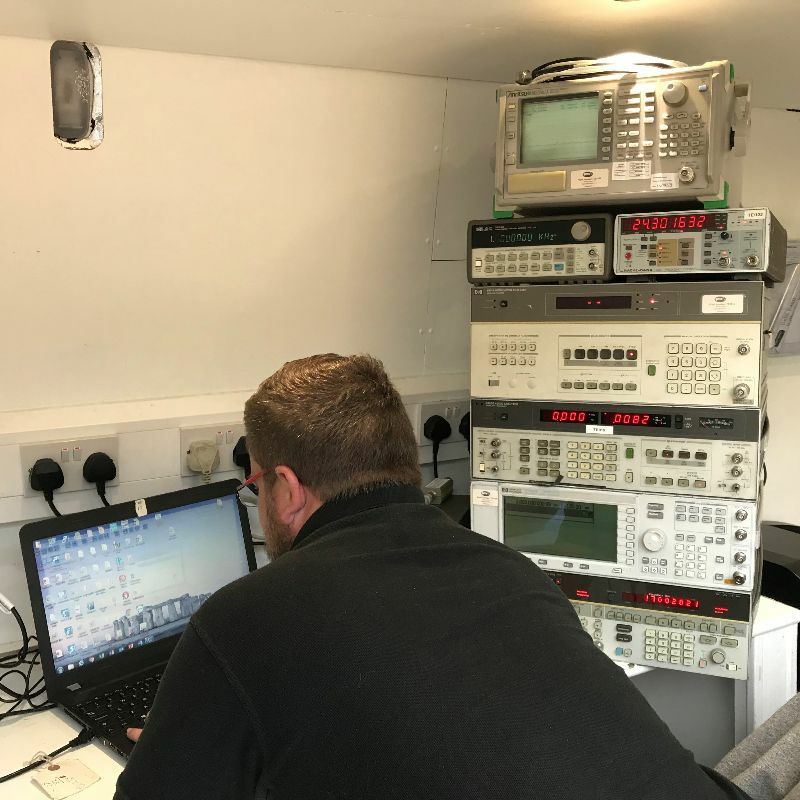 Hitek’s mobile calibration laboratory is fully equipped and climate controlled to perform calibrations under controlled environmental conditions to traceable standards. 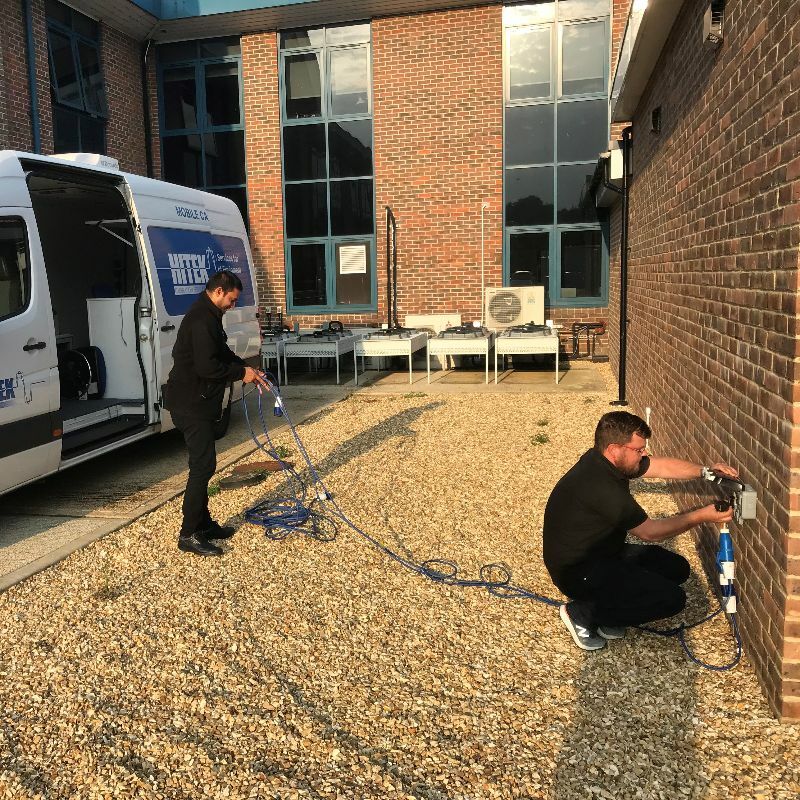 Hitek have over 25 years of experience offering calibration services from their calibration house based in West Sussex. We were one of the first companies to have a mobile calibration laboratory to perform onsite calibration.